1995 @ Home vs the Jets, Bruce Smith destroys Boomer Esiason. 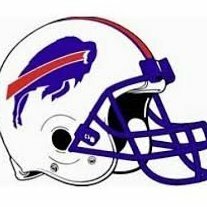 1993 Bills - only team to beat last 3 SB champs? No chance they beat that Redskins team 40 out of 50 games. The 1999 Cup Finals say hello! [Misleading Title] Will you watch the Patriots game tomorrow?